The Whissendine Parish Plan is a document that reflects the local vision of how Whissendine residents would like to see the village change in the coming years. The plan is important as it can be used to make sure local concerns and village characteristics are taken into account before any planning decisions are made. 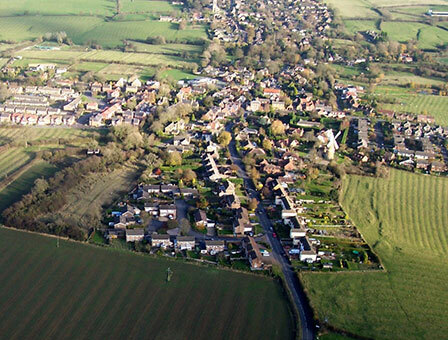 Following a decision to undertake the process of publishing a Parish Plan at the Annual Parish Meeting in March 2007, a Whissendine Parish Plan Group was formed. Officers were elected to lead the group forward and to keep both the Parish Council and everyone living in the village informed. After numerous meetings, focus groups and feedback from residents, the Parish Plan was published in 2009. Click here to download the 32-page Parish Plan (PDF). Click here to download the 2009 Parish Plan Action Table (PDF).